A deluxe service for two! All accessories needed to go on an Oregon Wine and Cheese Picnic in a convenient tote. Add wine and food for a picnic that is ready to take to the outdoors, office, or on a living room floor! Choose this option to leave out the wine and food. A wine and cheese tote that is ideal for spontaneous wine lovers on the go. A fully-insulated cooler with three padded compartments to hold wine and a separate compartment for food. The front zippered section houses two napkins and premium wine and cheese accessories including an acacia cutting board, a cheese knife, a corkscrew, a bottle stopper, and two shatter-resistant stemless wine glasses. A ready made picnic from the moment they open it! 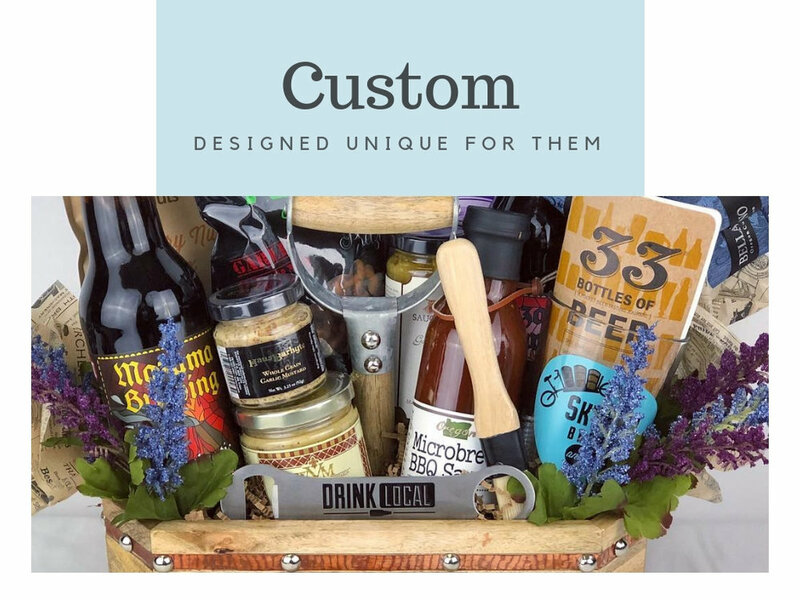 Along with the blanket tote, wine tote with accessories, we include all classic Oregon made, high quality foods along with a bottle of either a Compton Family or Spindrift Cellars wine. *Fromage cheese is included with Local Delivery or Overnight Shipping Only. 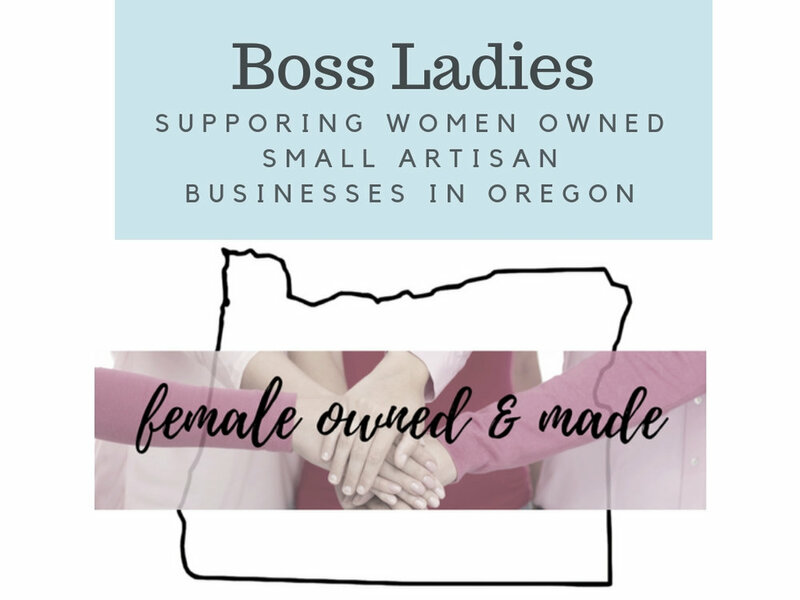 If overnight shipping outside of Oregon is not selected for this option, we will substitute in another block of either Face Rock or Oregon State Creamery cheese.